Looking for the best Waukesha movers? Behrens Moving Company has been the trusted Waukesha moving company since 1926, performing local, intrastate, interstate and international moves for local residents. We are an agent of Allied Van Lines, which provides us with limitless resources that benefit your move. We approach every move with a dedication to quality and are a member of the Better Business Bureau. When you’re in search of professional Waukesha moving companies, make Behrens Moving Company and our 90 years of experience your choice. When it comes to handling sensitive medical equipment and laboratory moving needs, Behrens Moving Company specializes in the secure transport of this equipment. 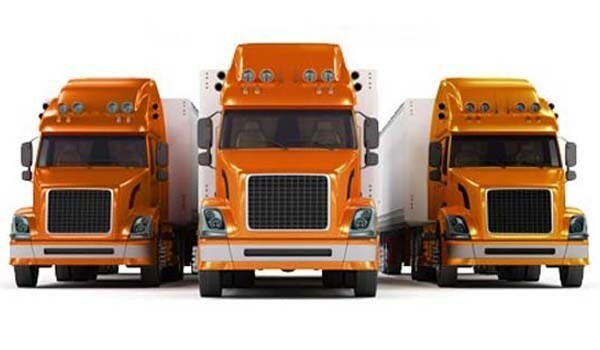 As an authorized agent of Allied Special Products, we have the state-of-the-art equipment and extensively trained crews to ensure a secure and efficient transportation service. We move all types of equipment including MRIs, x-rays, centrifuges, hospital beds and more for hospitals, physicians’ offices and laboratory facilities throughout Wisconsin.